See how common commodity can bring some inspiration to your life. 3. 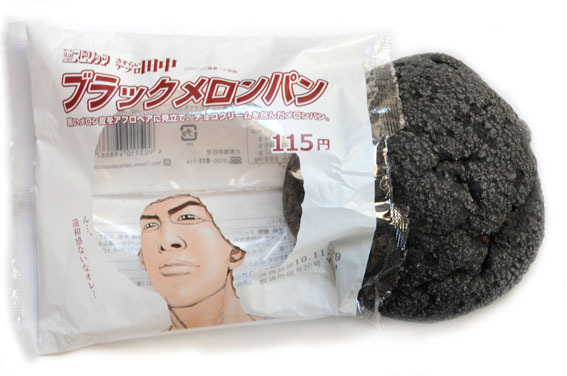 Bikini design studio created a totally new cocept bread brand called Yum!. Basically we started with a blank sheet of paper and a product idea. We then developed the new brand concept, positioning, personality, names and packaging design. 5. 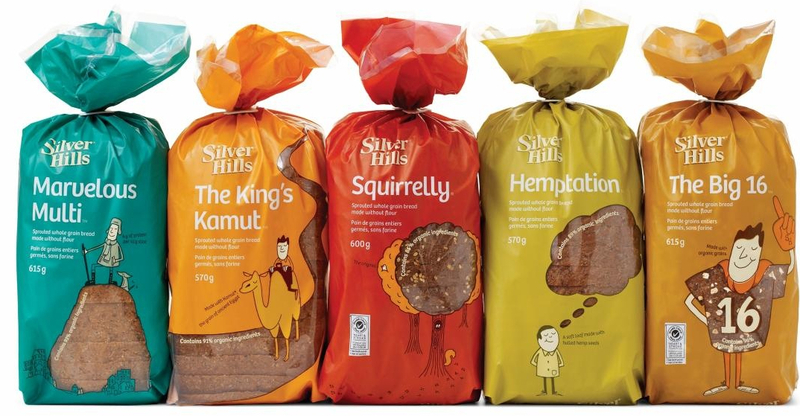 Silver Hills Bakery teamed with Karacter Design Group who found that the “Squirrelly” bread had the greatest brand recognition and recall than any other for the company. 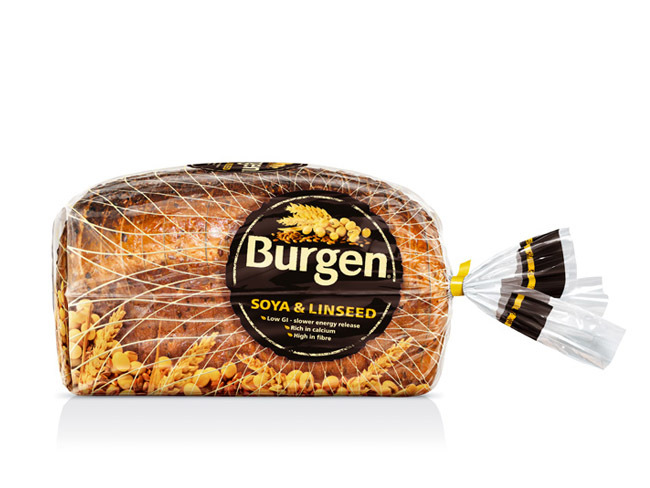 All of the breads have since been creatively renamed, and the quirky illustrations that incorporate the product window are the work of Robert Hanson. 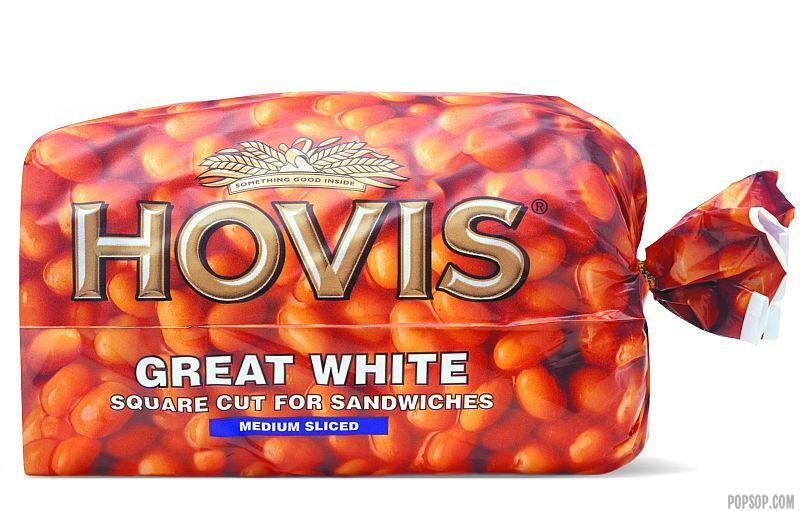 A range of bold colours covering most of the package draws focus to the custom illustrations and the feature bread windows. 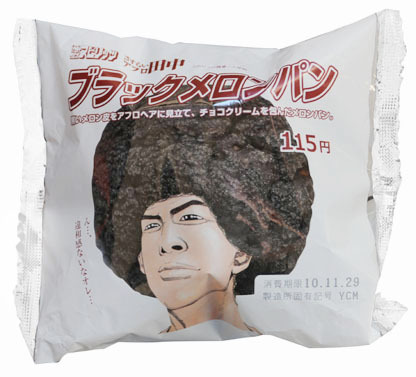 This unique packaging jumps off the shelf and into the consumer’s shopping cart. 6. 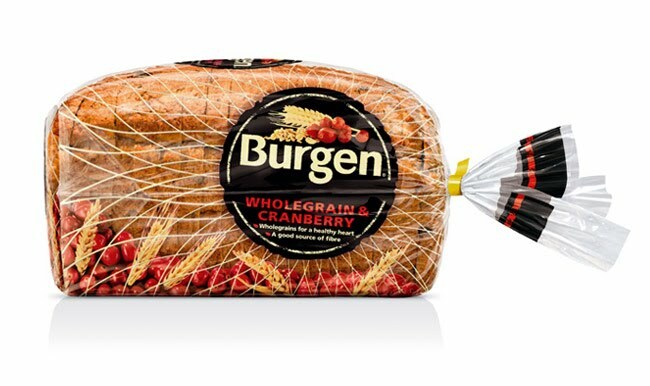 UK based design studio Ziggurat Brands created a bread packedge design that reult as 73% increase of sales in the first 12 weeks!